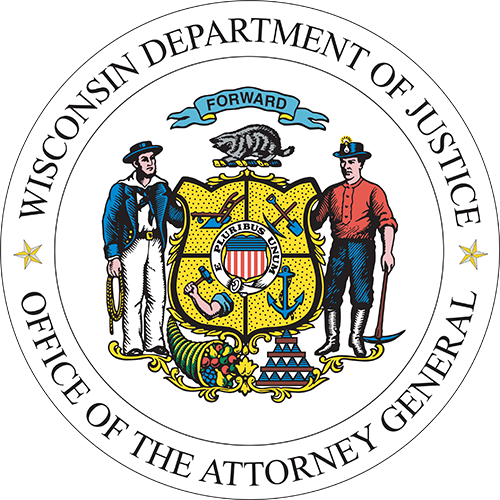 CCW licenses must be renewed every five years and the Wisconsin DOJ issues renewal notices 120 days in advance of the license’s expiration date. Current CCW license holders should not apply for a renewal until they receive their renewal notice by mail. Notifications contain a Unique Identification Number and instructions for each license holder. CCW license renewals cost $22, do not require new or additional training, and will expire five years from the date the new license is issued. New CCW licenses require an approved training and $40 fee. License renewals and new applications will be processed within 21 days, per Wisconsin State Statute. Please contact the CCW Helpdesk with any questions by calling (608) 261-7998. Click here to access the ONLINE CCW Website!